Gardman Wild Bird Care has been providing market leading innovation for the wild bird care market for over 27 years and continues to be the UK’s No 1 wild bird care brand. 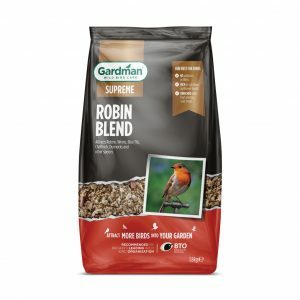 All Gardman products are developed in partnership with the British Trust for Ornithology (BTO), Britain’s leading wild bird organisation who use their expertise to help design and test Gardman wild bird care products to ensure they are of the highest standard for the benefit of the wild garden birds. Gardman work closely and are proud to support their chosen charities; The Royal British Legion, Poppy Scotland and Marie Curie. We sell a range of products to support each of these worthy causes, giving a donation for every product. Many Gardman feeders feature our unique “FeedSafe” with Biomaster antimicrobial protection. This inhibits the growth of bacteria on feeder surfaces. Feeding sites for garden birds can promote the transmission of avian diseases, many of which are caused by bacteria. 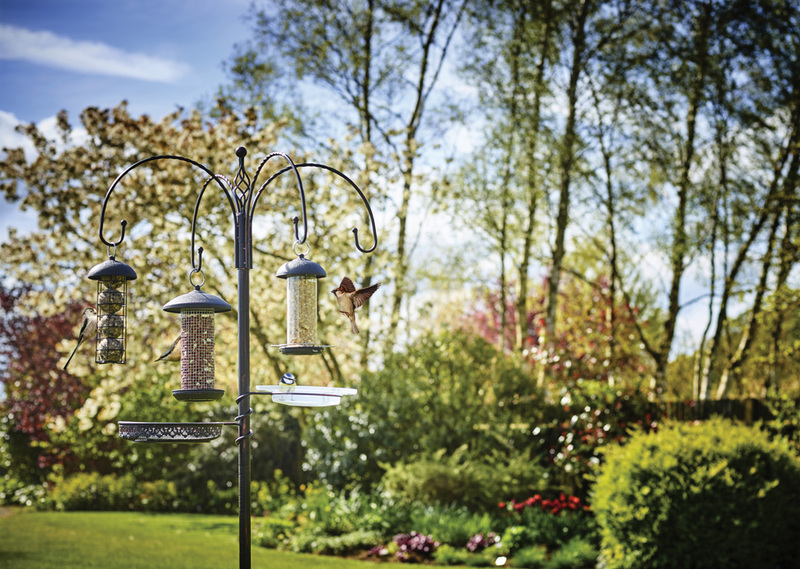 Biomaster reduces the risk of transmission to garden birds visiting the FeedSafe bird feeders. 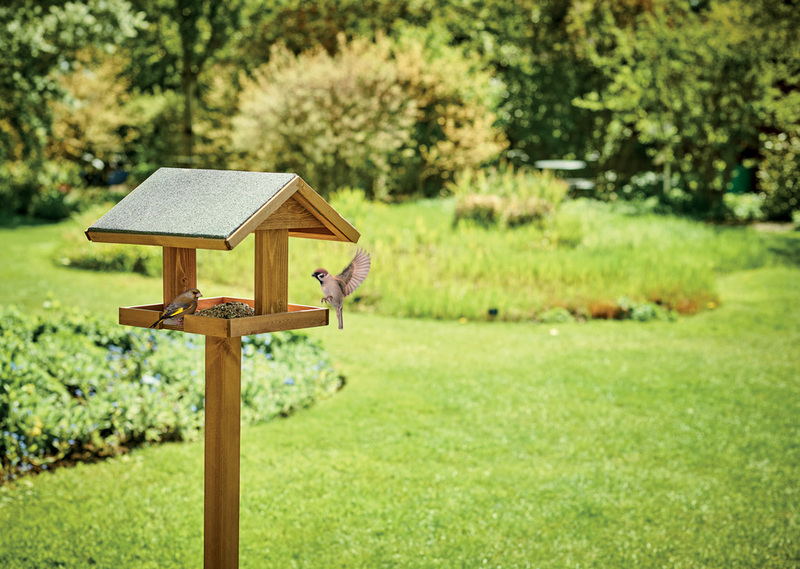 All Gardman Bird Tables are created from FSC certified timber and have been developed in conjunction with the BTO. They are easy to assemble, and feature overhanging roofs and drainage gaps to keep food fresh, and a high stem to keep birds safe from predators. Gardman Supreme is our premium range of wild bird care and is quite simply our BEST for BIRDS. 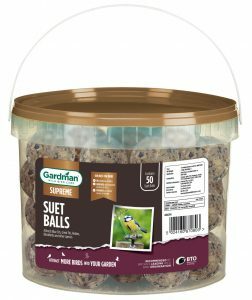 Supreme seed blends are packed with only the finest ingredients, and the suet balls contain 59% more energy than standard fat snax, helping the birds to survive through the cold months, when food is scarce. 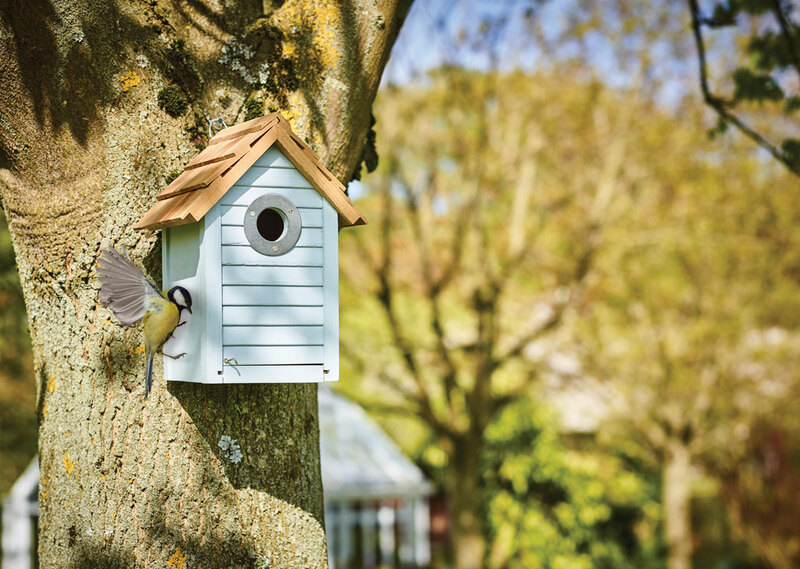 Gardman offer a comprehensive range of nest boxes and accessories, all of which are made from FSC timber. Feeding stations offer an opportunity for feeding a variety of foods for attracting a variety of birds. All are easy to assemble, and can be used in a border or on a patio (by using our bespoke patio stand).